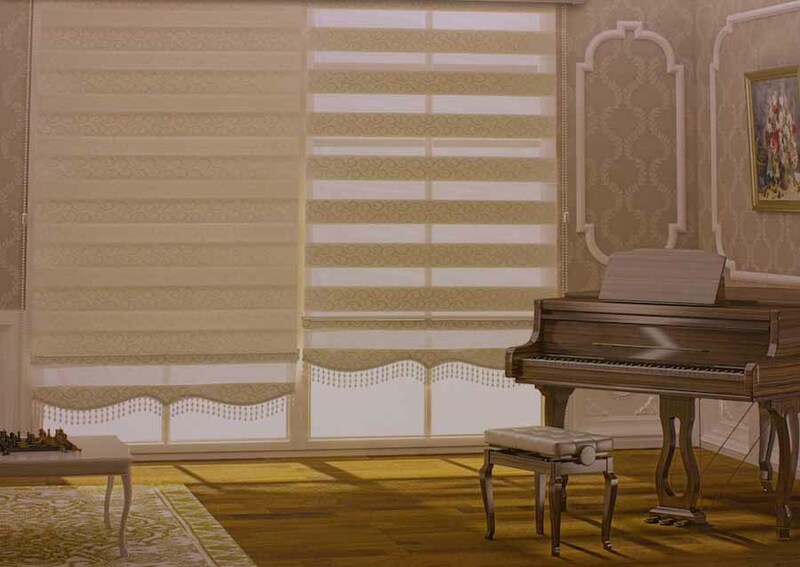 Elegant Decor manufacture prominent quality and fascinating designs in zebra blinds which adds modern style, elegant look, provides complete privacy in day as well as in night but allowing complete visiblity light when tilted to allow visible light. 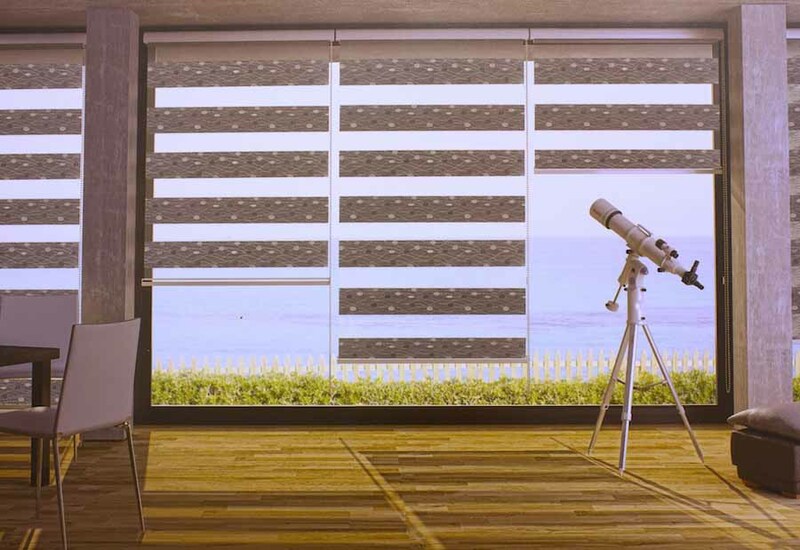 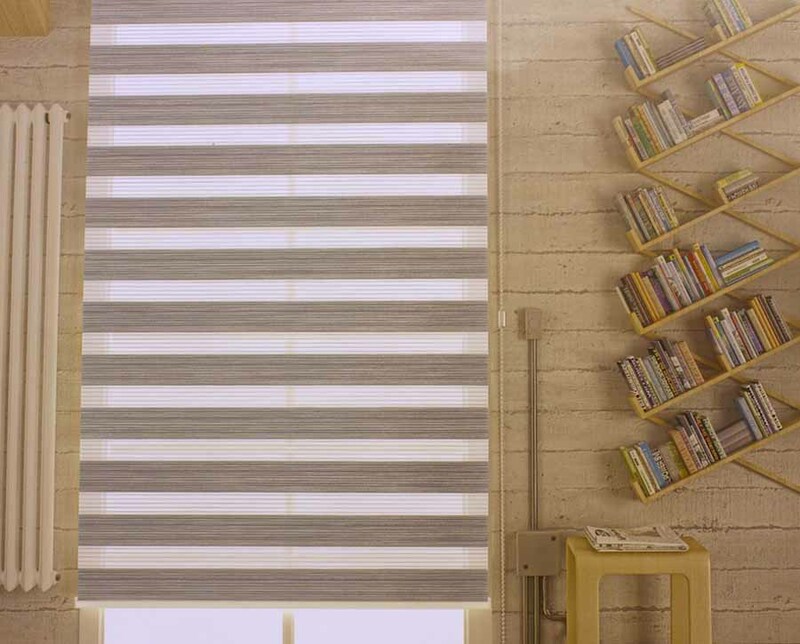 Zebra blinds are designed two fabric having equidistance pattern in translucent and blackout strips aligned horizontally, which when rolled gives total exclusion of light by using totally opaque fabric and soothing plain colours providing a combination of shading and privacy. 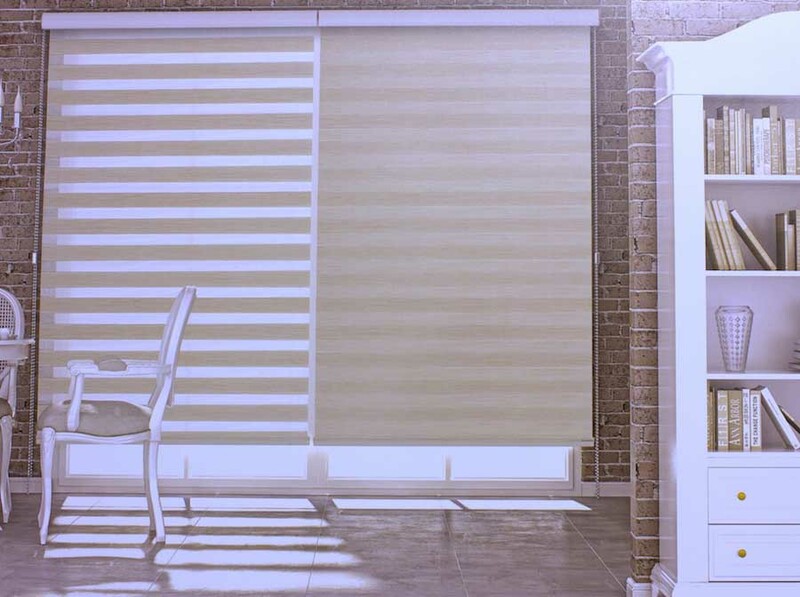 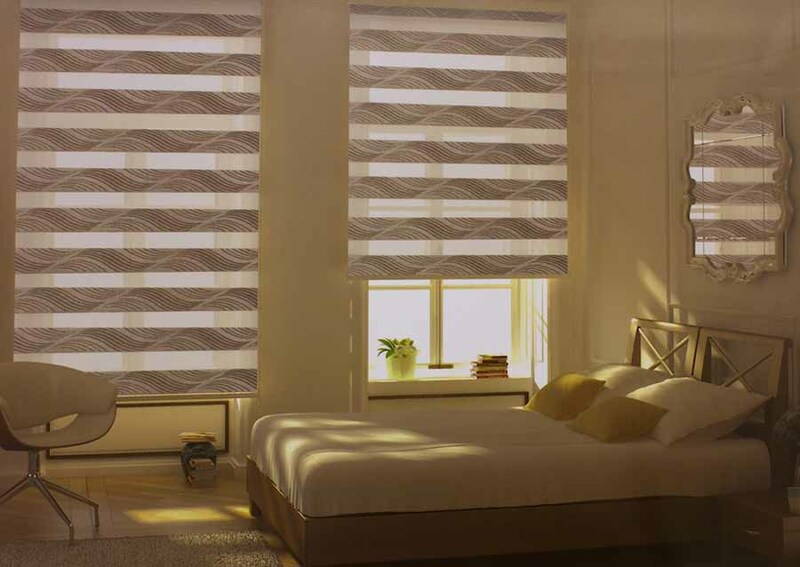 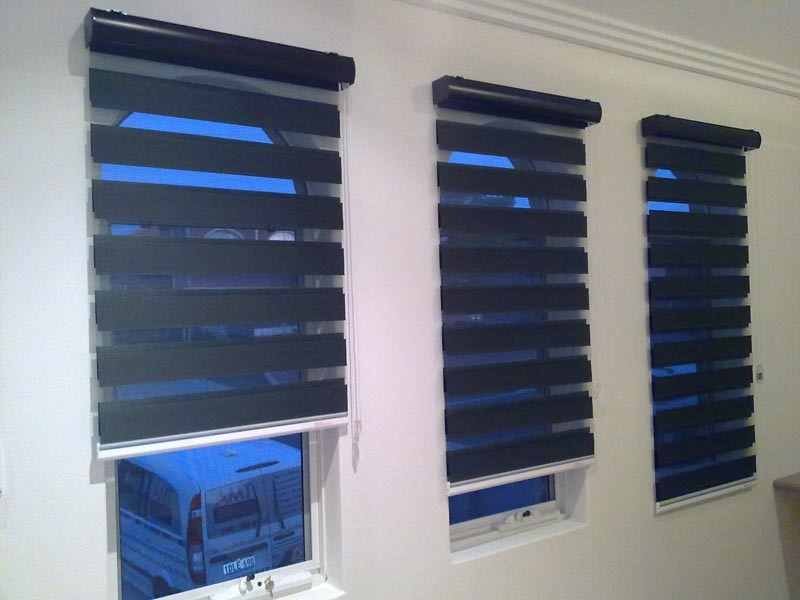 Zebra Blinds will reduce the sunlight entering the room which can damage furnishings. 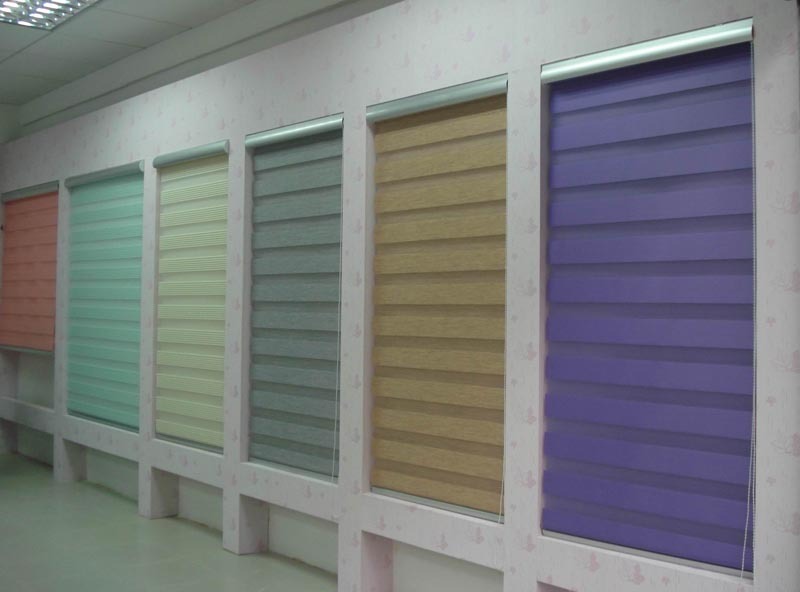 which does not allow entry of moisture and dust in the room.